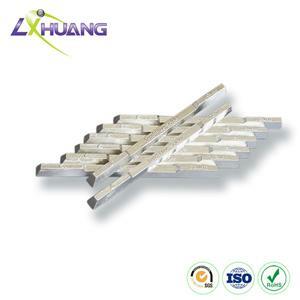 Sn-Sb solder bars always work under high temperature. 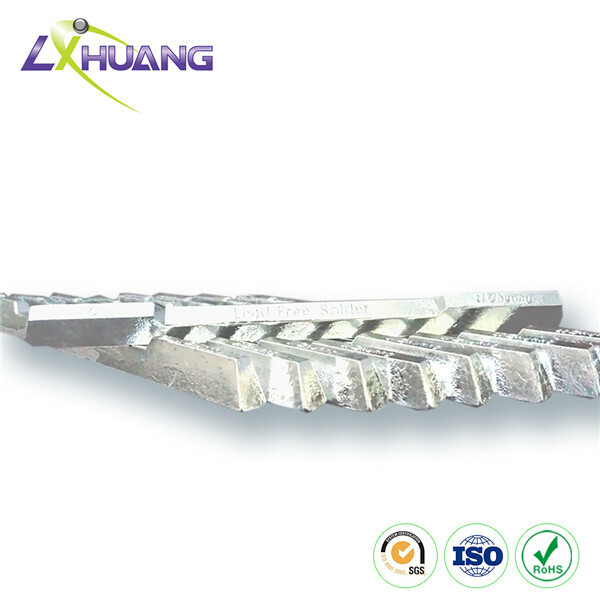 To fulfill practical applications, operators should choose right brazing filler metals; besides, the base metal should not be negatively affected by high heat, and the soldering joints should be qualified for thermal treatment after welding. 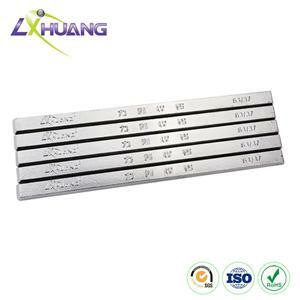 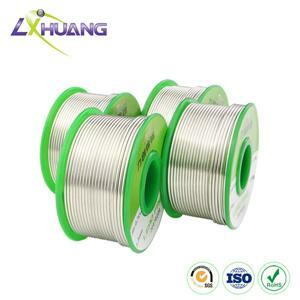 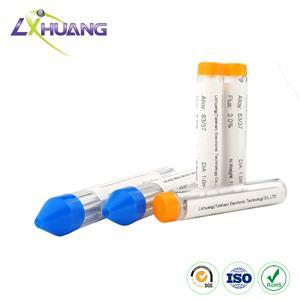 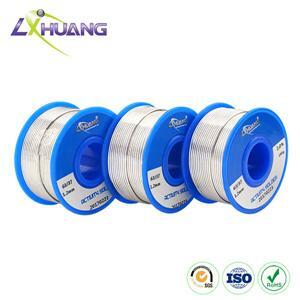 The tin antimony solder rods are widely used in soldering metal equipments for TV sets, radios, home appliances, radio transponders, instruments, computers, etc.